Lionheart Prints is a line of hand-lettered greetings and gifts made with love in New Orleans. The artist behind the brand, Liz Maute Cooke, started Lionheart Prints out of her home in 2013. It has grown in popularity, striking the balance of humor and heart with her hand-drawn slogans.They make things that are funny and empowering and sometimes a little bit of both. 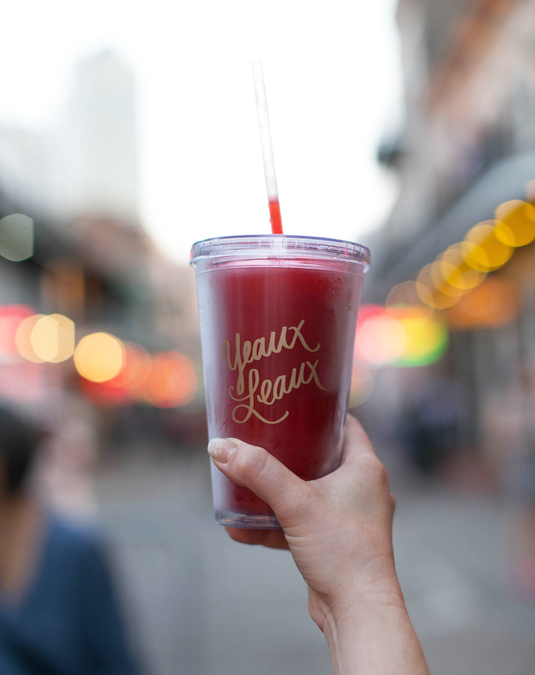 Their signature product is the Yeaux Leaux series-- a Cajun spin on the millennial slogan YOLO, "You only live once." The flagship Lionheart studio + shop will be opening on Oak St. in June 2016. Stop in and say hello!